Mexico and Central America - Boreal Agrominerals Inc. 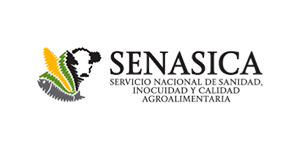 The Secretariat of Agriculture, Livestock, Rural Development, Fisheries and Food, is a unit from the Federal Executive Branch of the Government of Mexico, which has among its objectives promoting the execution of a policy of support, which allows producers to improve their production practices, utilizing in a more efficient manner, the competitive advantages from our agricultural, livestock and fisheries sectors, and integrating the economic activities from rural areas into larger productive chains, encouraging the participation of organizations of producers with economic projects on their own, as well as with the proposal of goals and objectives for the agricultural sector within the National Development Plan. 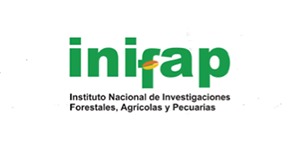 INIFAP is an Institution of scientific and technological excellence, with leadership and with national and international recognition for its capability to respond to demands in knowledge and technological innovations in the agricultural, livestock and forestry sector. 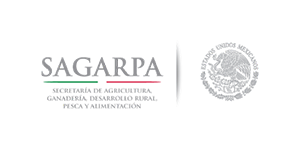 Boreal Agrominerals Inc. signed an agreement with INIFAP to evaluate its natural (organic) fertilizer products on acidified soils throughout the country of Mexico. In this study, the government will test efficacy of this product to remediate damaged soils caused by extensive use of chemical fertilizers and additionally, the ability to sequester heavy metals within contaminated soils in the regions. The company is working closely with the INIFAP through its laboratories and universities to advance this testing.